It has been about a year since I came out of my dark age and started to get back into building Lego. I was going through a big transition at the time, quitting my job and becoming a stay at home dad, and I was feeling isolated. 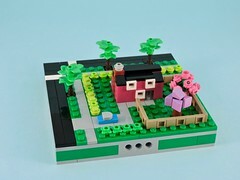 Discovering the online Lego communities was great, but what I really wanted to do was meet other adults that had a passion for Lego, so I joined a my local LUG. I’d known about the existence of LUGs for years, easily since before my last dark age (around 2006), but I’d never looked into joining one. 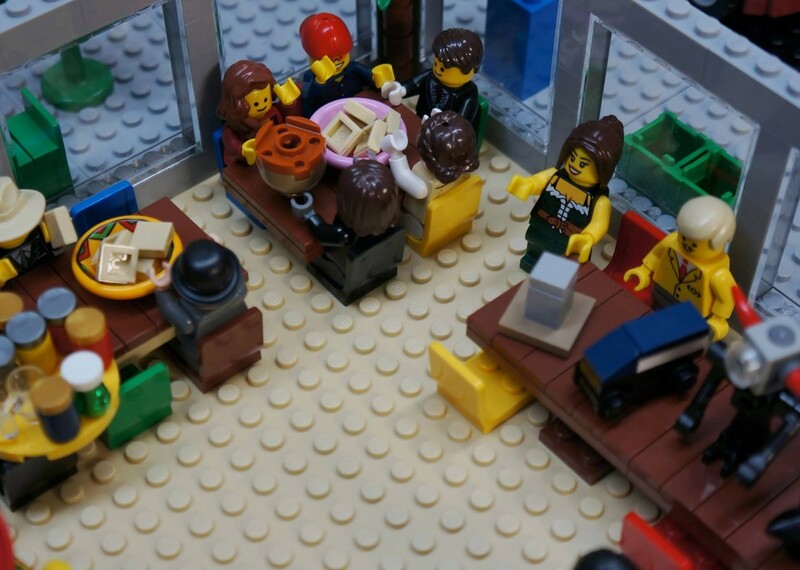 LUG stands for Lego User Group and in broad strokes, they are clubs where like-minded AFOLs (Adult Fans of Lego) can meet, share, and socialize. With the growing popularity of Lego, there are more and more LUGs popping up all around the world. My first PortLUG meeting was great. I didn’t have anything for show and tell, but there were a number of other first timers and we were welcomed with enthusiasm. It was refreshing to talk to people about Lego and not have to explain why I wanted to build, because we all share the same passions for bricks. I had brought a set for the monthly draft, so right away I was chatting about bricks. Beyond the social aspects, there are financial benefits too. I’ve learned a lot about how to get better deals when I’m buying sets and individual pieces. 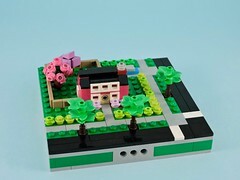 The LUG also has relationships with some of the local businesses that deal with Lego, including the local Lego brand store. This opens up opportunities to display our creations and get deals on more Lego. Our monthly meetings are a great time to share ideas and inspirations. Even though I don’t build trains, the techniques that a train builder uses can be repurposed in other themes, so getting access to a diverse group of builders spurs the imagination and can help you work through design dilemmas of your own. I have to say that joining a LUG is one of the best decisions I’ve made in this hobby. If I hadn’t joined PortLUG, then I wouldn’t have exhibited at Bricks Cascade and I wouldn’t be planning the more ambitious builds that I have in my future. There is something to be said for the productivity of isolation, but the creative benefits of socialization are immense in their own right. If you are interested, it should only take a little googling to find a local group. Even if there aren’t any LUGs that meet in your area, there are a number of LUGs that are open to members that only participate online. Many LUGs are aimed at adults (18+), but younger enthusiasts can look for TFOL (Teen Fan of Lego) LUGs. Many schools run programs for younger children. You could even look into creating your own club too. If you get enough people together you’ll have your own LUG in no time. Have fun and get building!